A manager at an automotive connectivity tech giant claims there will be an increase in adoption of such tech this year. 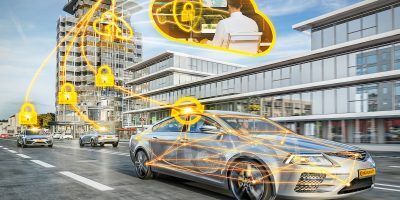 In an exclusive interview with TU-Automotive, Harman vice-president of epic experience Chris Ludwig predicted cloud connectivity would increase this year despite such functionality being vulnerable from a cyber-security perspective. 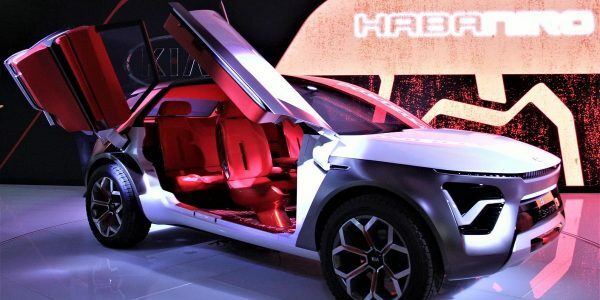 Ludwig said: “There’s been a lot of press about cars becoming the mobility device of the future. I think there’s a lot of truth to that. Predominantly because we spend so much time in cars … I think there’s definitely going to be connectivity rises. 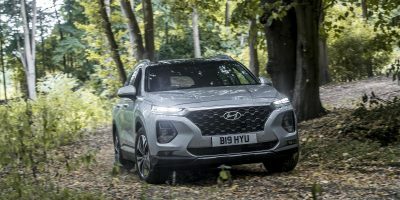 I think more of our cars are becoming connected, both to the cloud services as well as the ability to get new things into the car with software-based experiences that enable users to customize as well as obtain the latest and greatest technology that’s out there”.